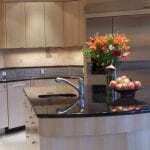 There are many choices available to you when it comes to remodeling kitchen countertops. You can easily search the Internet for the various materials countertops are made of so we won’t go into that here. 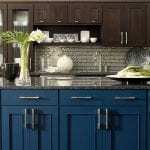 Instead, this article offers tips to help you decide among all the various types of kitchen countertops available to you. The cost factor alone may make your decision for you when it comes to deciding which kitchen countertop will be right for you. 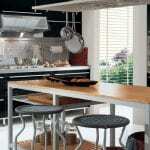 Laminate countertops are the most affordable while natural stone countertops are among the most expensive. Between those two extremes, you have a lot of choices. 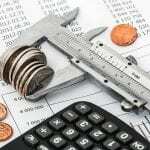 However, once you decide on the material for your countertop, you should shop around to find the best deal. 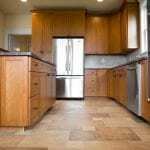 Prices will vary greatly and you might even be able to find a good deal on used varieties of the more expensive types so even if you are on a tight budget, don’t automatically discount the possibility of quality kitchen countertops. This is another area that is important to consider before you decide on the type of kitchen countertop you will purchase. While some kitchen countertops are relatively easy for do-it-yourselfers to install, others may require the services of a professional. If you’re going to spend the money for a high end countertop, you want to either have it professionally installed or be sure that you can do the job yourself. Heavy and long countertops will at the very least require that you have someone to help you with the installation. In addition, before you start a project like this, ensure you have the proper tools or can get them. Here, you will need to decide how you will be using your kitchen countertop and what features you want it to have. Is it more for looks or food prep? 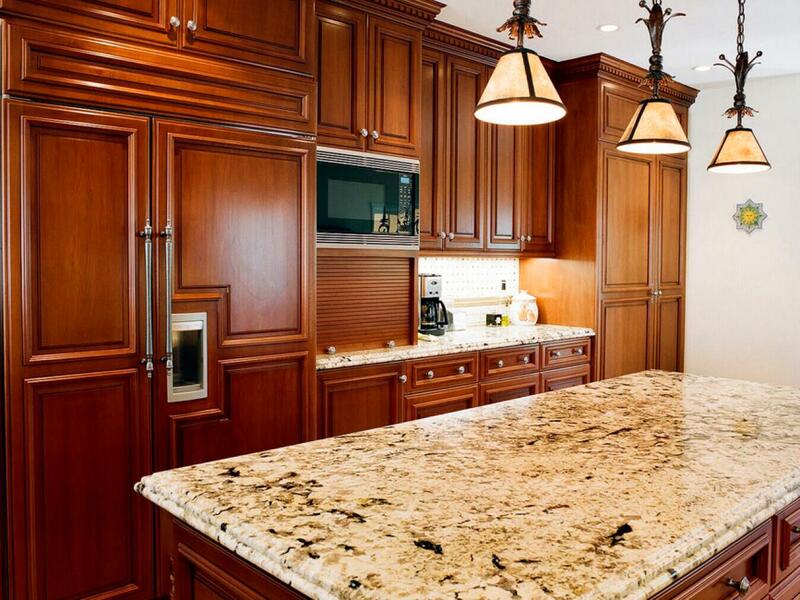 Do you envision the peninsula type of countertop that friends and family will gather around? Knowing what you want out of your countertop before you make a final decision will help you to narrow down your choices. Also, consider that some kitchen countertops are stain resistant while others stain easily. The same goes for heat. If you’ve got a houseful of people who will be using the kitchen, are you concerned that hot items could get placed on the countertop? What if someone doesn’t use a hot pad before placing a hot pan on the countertop? If this is a concern, you might opt for materials that are heat resistant. By assessing your unique needs you will be able to make an informed decision regarding which type of kitchen counter top is best for you.